If these all sound like awfully little things for physicians to concern themselves with, well, you're right. But that's kind of the point. 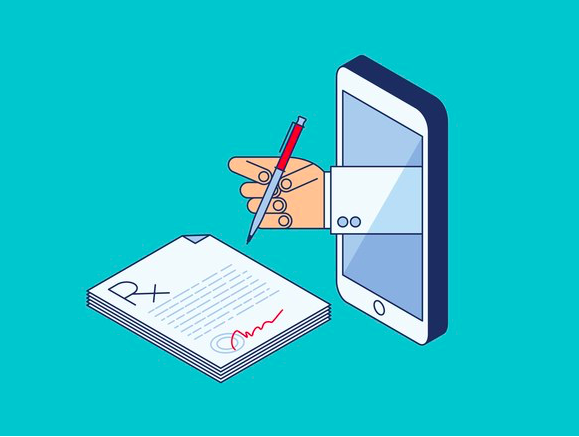 The considerations are so small and numerous that they can wind up overwhelming otherwise competent clinicians, interfering with their ability to connect with patients. "There are some people who are great in person and you put them on camera they're a dead fish," Krupinski says. Some physicians are camera shy. (For others, the physical isolation can actually help them be moreempathetic—Krupinski says she's seen it both ways.) 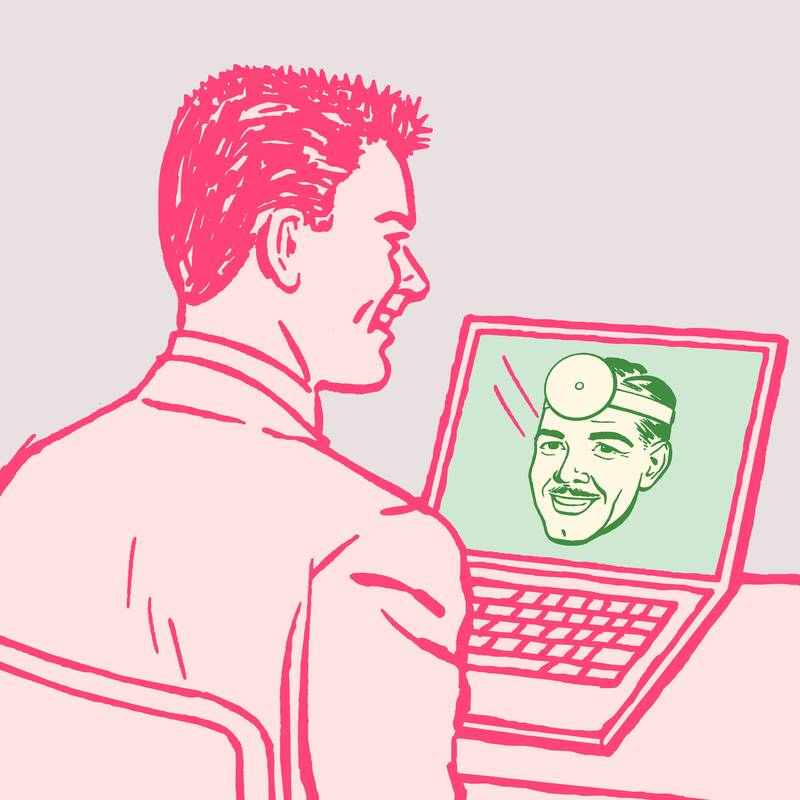 Telemedicine students are often instructed to disable their video chat's picture-in-picture feature. 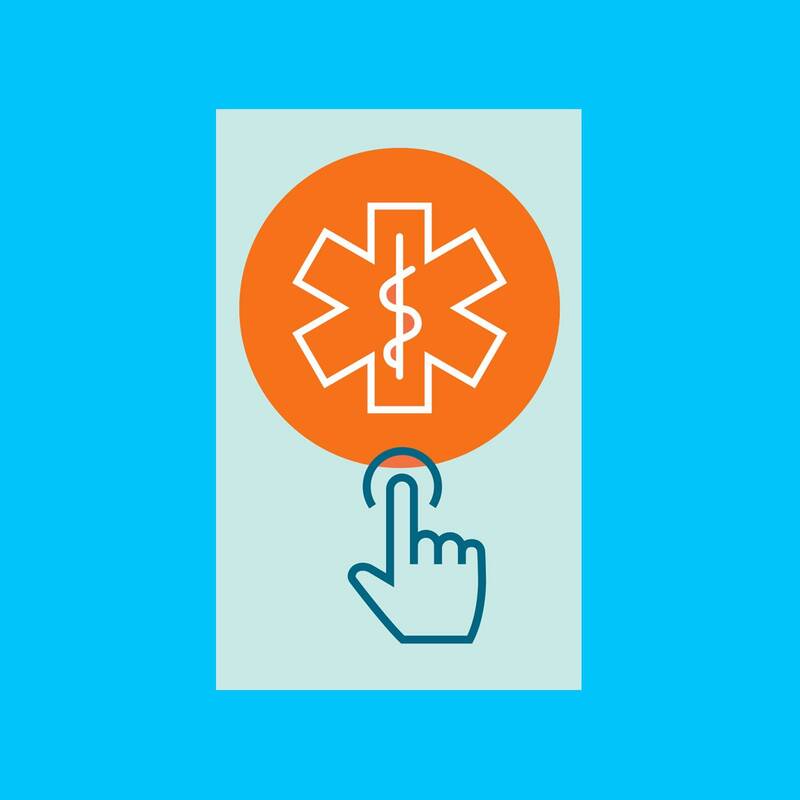 "Turn it off and look at the patient," Krupinski says. 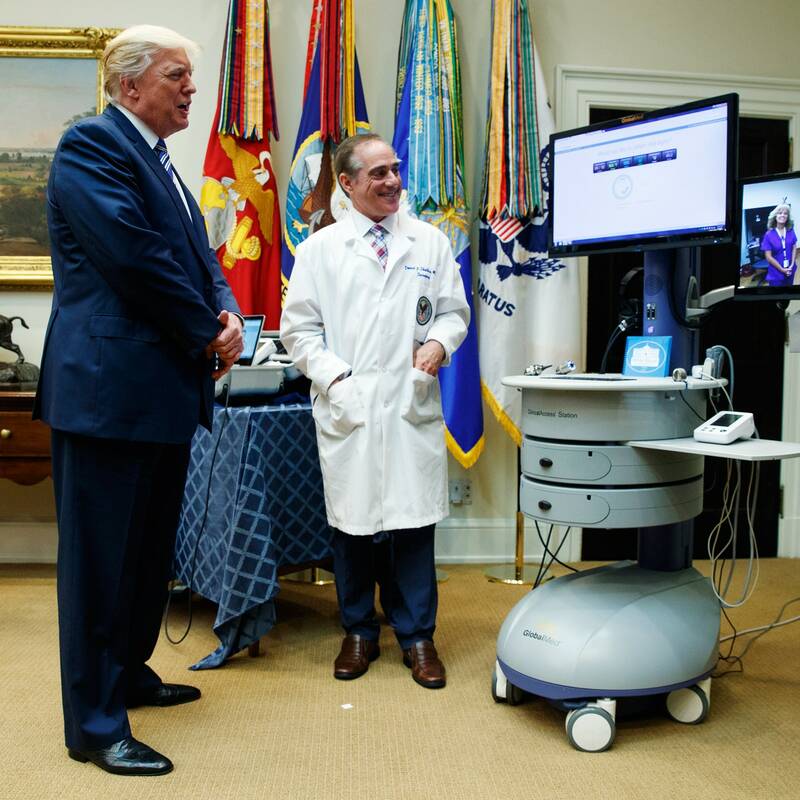 That's also kind of tricky: To appear as though they're making eye contact, clinicians are taught to look not at the patient on their screen, but directly into their device's webcam.